Plattsburgh Blues and Jazz is a nonprofit corporation chartered in the State of New York. 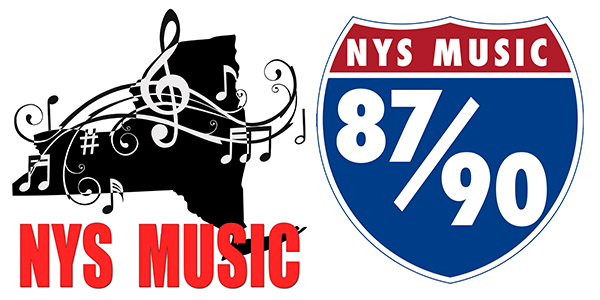 It is a group of people formed to promote the influx of music and cultural activities to the Plattsburgh area. The IRS has certified it as a 501(c)(3) organization, and it is registered with the New York State Attorney General’s Charities Bureau. Plattsburgh Blues and Jazz (PB&J) lineup is made up of the best, award-winning Blues and Jazz performers from around the U.S. and Canada to the Plattsburgh area. PB&J features international performers like the top honored soul singers and harmonica players, John Nemeth and Curtis Salgado, Blues Music Award Entertainer of the Year, Victor Wainwright, Two GRAMMY-nominated musicians, Kenny Neal and Joe Louis Walker, Top award winning Canadian Blues artists, Paul Deslauriers and Angel Forrest, International Blues Challenge winner, Dawn Tyler Watson and JP Soars, world renowned blues acts like Surgaray Rayford, Alexis P Suter and newer artists like Vanessa Collier and Nick Schnebelen. Already known as a lakeside destination for year-round outdoor activities just miles from Burlington, VT the Adirondacks and Montreal, Canada, the Plattsburgh area is now emerging as a go to city for music, the arts and more. PB&J is proud to be a part of that. So, come be a part of the excitement. Enjoy world class Blues and Jazz knowing that your ticket purchases go to support the artists and to bringing new music to the area. Check out our lineup, and spread the PB&J!